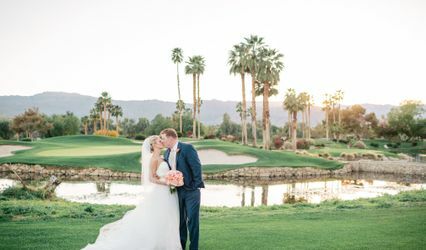 You deserve a wedding designed to perfection in a romantic desert oasis, where you and your beloved will celebrate and exchange vows in the company of family and friends. You have found the perfect groom and the perfect gown. You are looking forward to a perfect wedding. 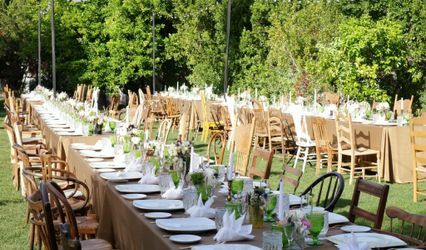 All you need to find now is the ideal wedding venue. Well look no further. Legacy has everything you require to complete your perfect wedding day. 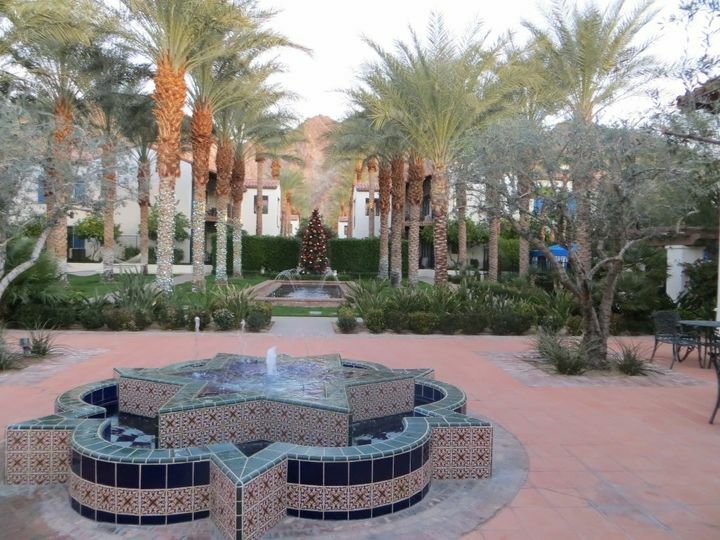 One cannot help but be affected by the soothing environment at Legacy. 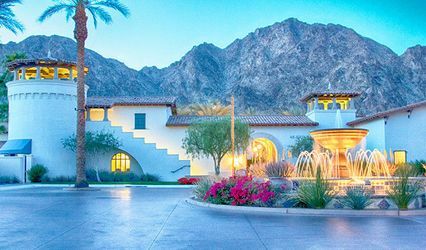 Our award winning architecture, with it's Spanish infused decor and meticulously manicured grounds, melds brilliantly into the backdrop of the Coachella Valley. 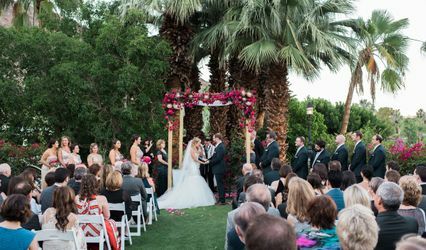 This union creates the ideal blank canvas on which you and your Legacy wedding team can design the wedding experience of your dreams. 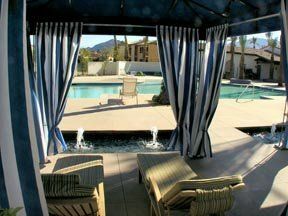 Stay in our luxurious Villas and Townhomes. The Grand Entrance at Legacy Grille. 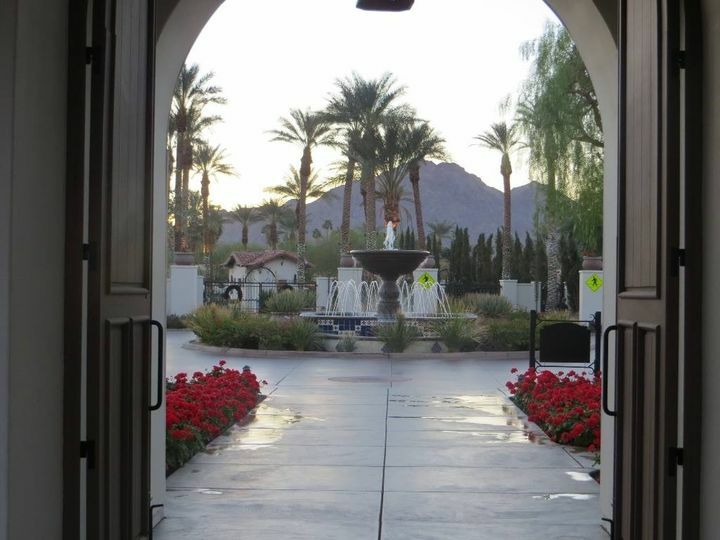 The entrance to the Grand Courtyard at Legacy Grille. 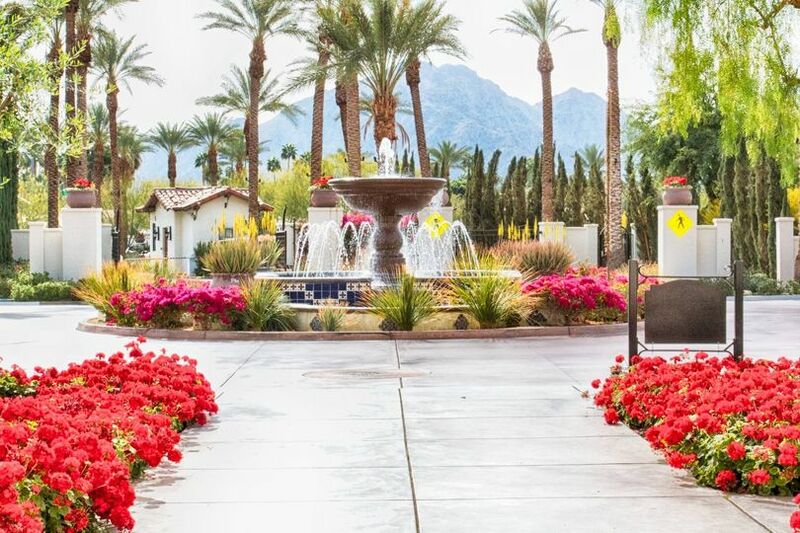 The Perfect Backdrop for your Wedding at Legacy. 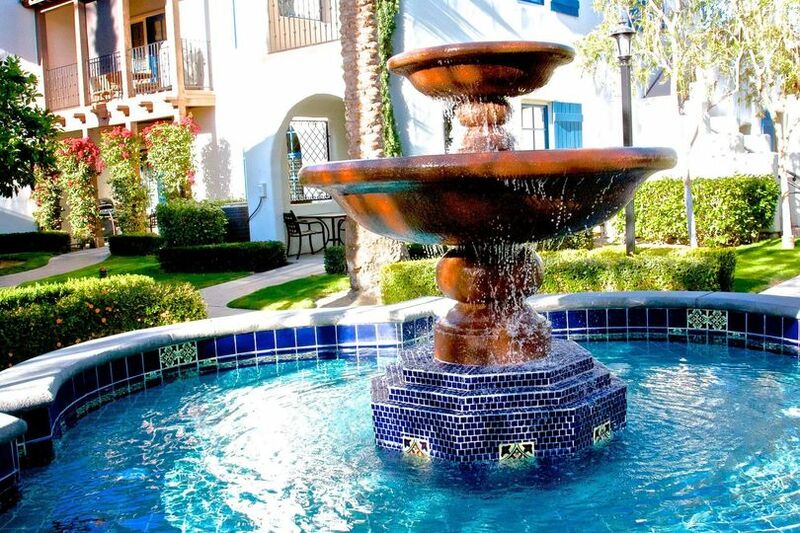 Dance to the magical sounds created by Legacy&apos;s enchanting water features. Our Well Appointed King Suites. 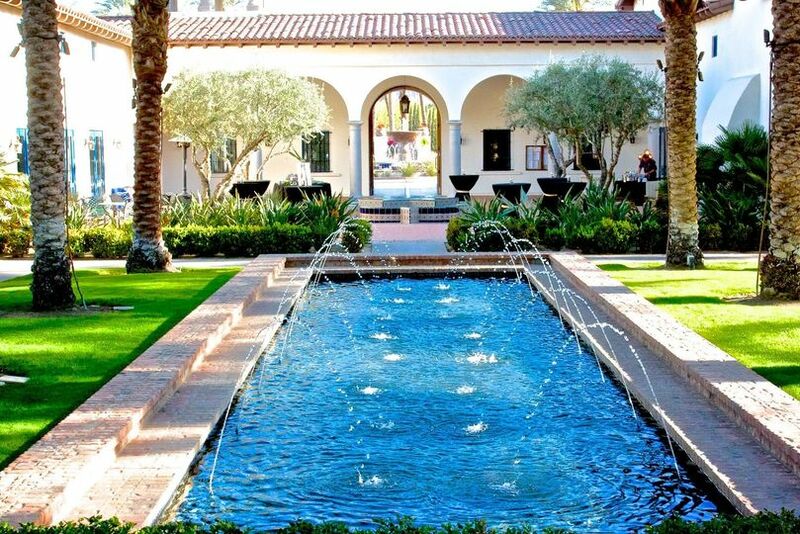 Free 5 Star Wedding Venue - No Site Rental Fee! For a Limited Time Legacy is offering its Brides to Be a 5 Start Wedding Venue at no cost. This is a $2500 savings over our typical site rental fee. For more information please call us at 760-777-8040. 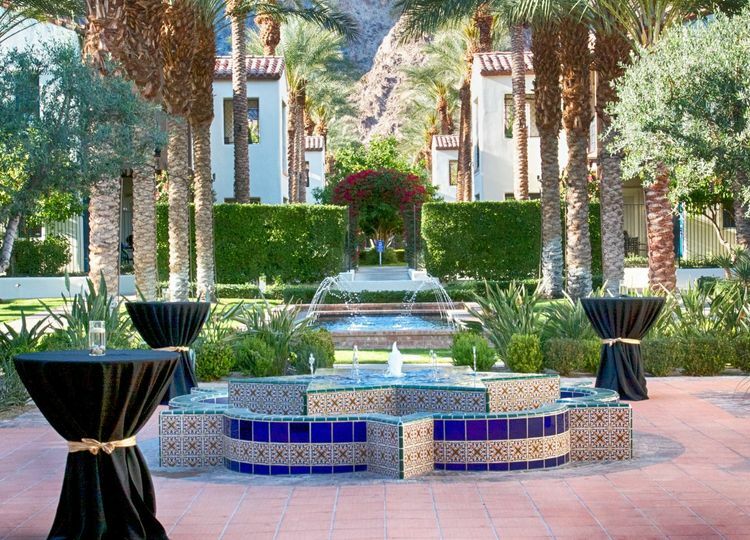 For a Limited Time you can book your weekend wedding at Legacy for a weekday price. For more information please call 760-777-8040! Book your wedding at Legacy and receive TWO FREE NIGHTS in our three bedroom Bridal Suite. For more information please call 760-777-8040!